Pricing your services can be one of the toughest jobs for an entrepreneur. 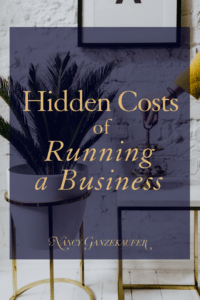 Once you start learning the hidden costs of running your business it will be helpful in your pricing structure. If you do, you will often find yourself in a tough spot, and ultimately come up short at the end of the year with your profitability. Suddenly, the job you are so passionate about isn’t enjoyable anymore. This lack of enthusiasm and feeling of desperation seeps into all that you do. Then, the snowball starts running downhill and you are attracting less clients, not enjoying the ones that you have and struggling to figure out how to fix it all. Don’t get me wrong, you do have to know what the market will bear for your services, but there is a range everywhere and part of knowing where you need to fit into that range is knowing your numbers. I suggest you go on a mission, don’t bury your head in the sand, and don’t just feel sorry for yourself. 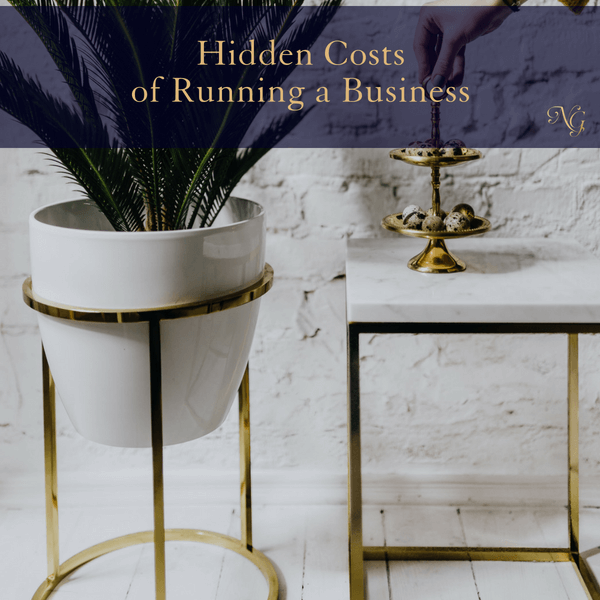 Start analyzing your business pricing structure by figuring out what “hidden” costs are included in running your business so you can start pricing yourself with knowledge! Look at all the things you do and pay for that allows you to be present for your clients or at client consultations. Computer programs: That you need to operate smoothly and provide exemplary service. Car expenses: Including gas and maintenance if you travel to your jobs. Equipment: Carrying Cases, Office Supplies, computers, phone etc. All this and more go into running your business. 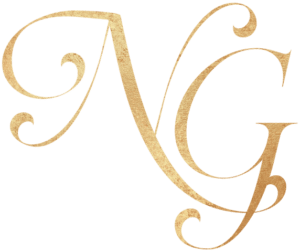 Comment here and tell me what expenses I missed that are costs for running your business. DON’T just price yourself based on what people are willing to pay alone, also consider your business expenses, numbers, experience and expertise.